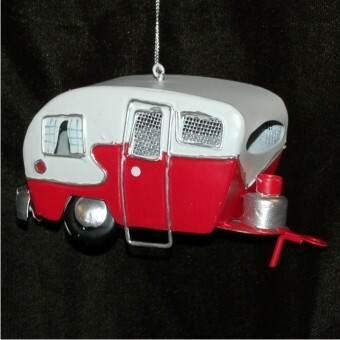 There's a lot to like about the old-fashioned tin camper personalized Christmas ornament. It's a reminder of wonderful times in the great outdoors with family and friends - even if your camper is large and luxurious. Plus, this old-fashioned personalized camper ornament is handmade from tin using techniques common in the early 20th century that give it an antique look and feel. 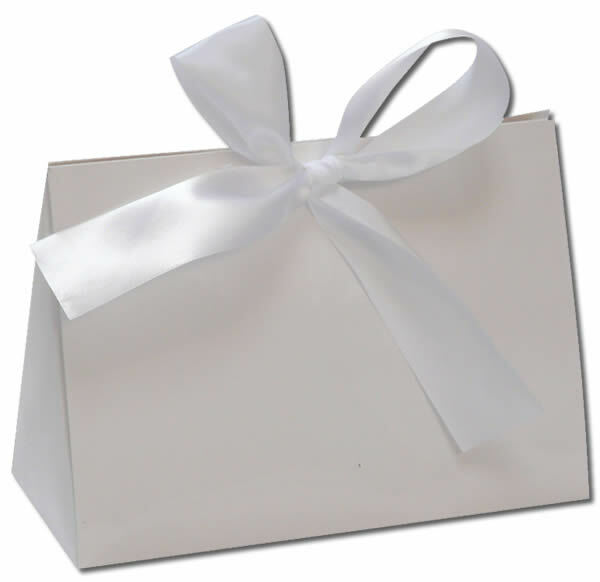 Ideas for personalizing the ornament include a family name or a memorable camping destination. This is one of the travel & beach ornaments personalized by our script artists that we ship in our exclusive black velvet bag.